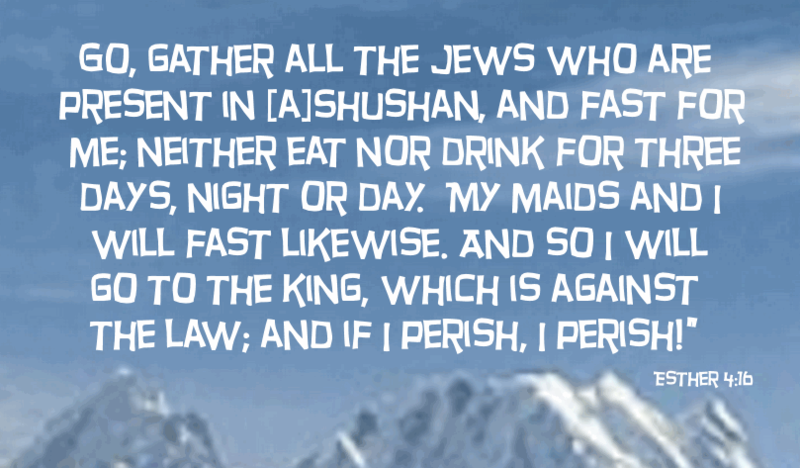 Esther, Book of: The authorship of this book is unknown. It must have been obviously written after the death of Ahasuerus (the Xerxes of the Greeks), which took place B.C. 465. The minute and particular account also given of many historical details makes it probable that the writer was contemporary with Mordecai and Esther. Hence we may conclude that the book was written probably about B.C. 444-434, and that the author was one of the Jews of the dispersion. Esther: the queen of Ahasuerus, and heroine of the book that bears her name. She was a Jewess named Hadas'sah (the myrtle), but when she entered the royal harem she received the name by which she henceforth became known (Esther 2:7). It is a Syro-Arabian modification of the Persian word satarah, which means a star. She was the daughter of Abihail, a Benjamite. Her family did not avail themselves of the permission granted by Cyrus to the exiles to return to Jerusalem; and she resided with her cousin Mordecai, who held some office in the household of the Persian king at "Shushan in the palace." Ahasuerus having divorced Vashti, chose Esther to be his wife. Soon after this he gave Haman the Agagite, his prime minister, power and authority to kill and extirpate all the Jews throughout the Persian Empire. By the interposition of Esther this terrible catastrophe was averted. Haman was hanged on the gallows he had intended for Mordecai (Esther 7); and the Jews established an annual feast, the feast of Purim (which see), in memory of their wonderful deliverance. This took place about fifty-two years after the Return, the year of the great battles of Plataea and Mycale (B.C. 479).